Layne Verti-Line - BBC Pump and Equipment Company, Inc.
Layne / Verti-Line manufactures vertical turbine pumps for municipal water supply and wastewater treatment. For more than a century, Layne / Verti-Line has been a leader in the pump industry, constantly improving design to satisfy changing market requirements. 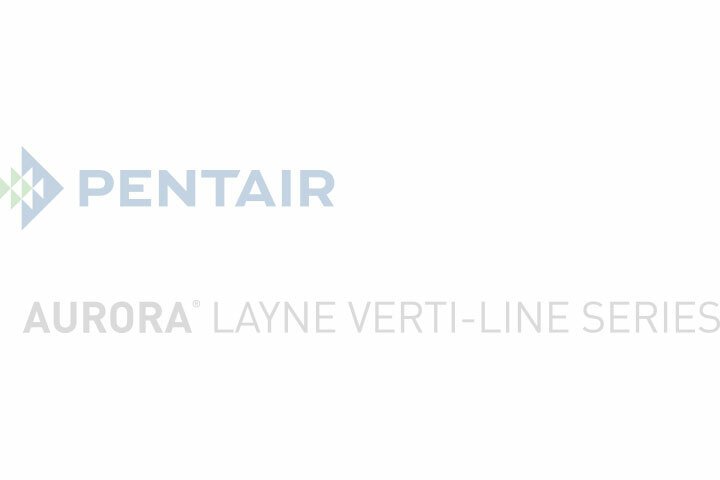 Layne / Verti-Line is a division of Pentair Water. The Kansas City plan has over 500,000 square feet of complete manufacturing facilities with world class testing capability. Layne / Verti-Line vertical turbine pumps have proven superior under the most demanding condition – time.